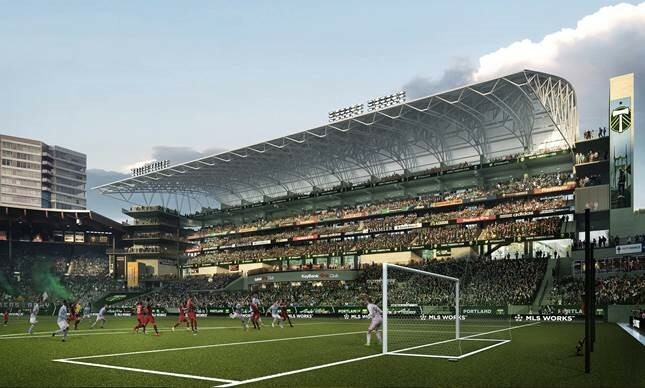 The Long Painting Company Vancouver, Washington office was awarded the Providence Park Stadium Expansion project. They will be painting the three new levels located on the East side of the Stadium, which will add three additional levels of seating. This project is scheduled to be completed by Spring 2019, though the Timbers’ 2018 playoff schedule could change that. « Pollution Prevention – No Job is Too Tough!